The curlew is one of our most rapidly declining breeding birds, showing a 46% decline across the UK from 1994 to 2010. 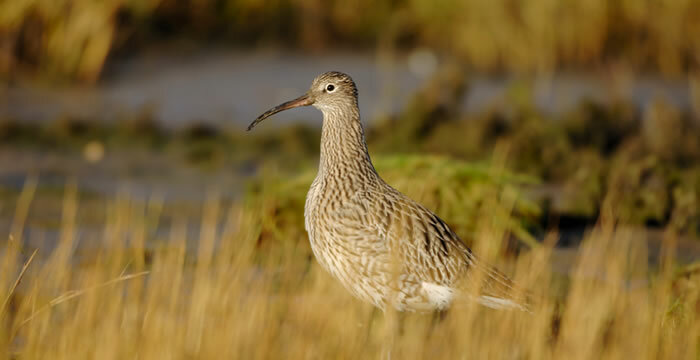 Curlew was added to the UK red list in in December 2015, and it is argued to be the bird of greatest conservation concern within the UK. The UK plays an important role in shaping curlew conservation, because we support important breeding and overwintering populations. 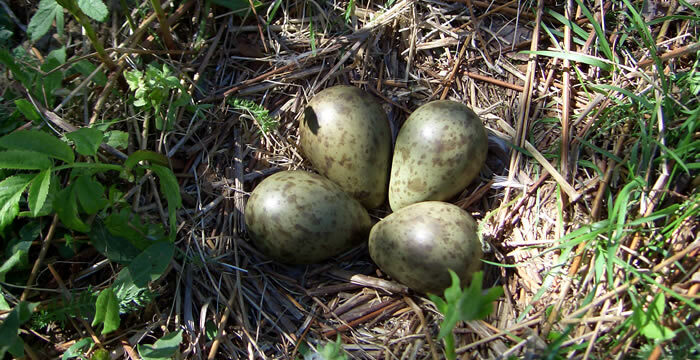 With a fifth of the world’s curlew in winter, and around a quarter of the world’s breeding pairs in spring and summer, what happens to the curlew in the UK will have substantial consequences for the future of the species.